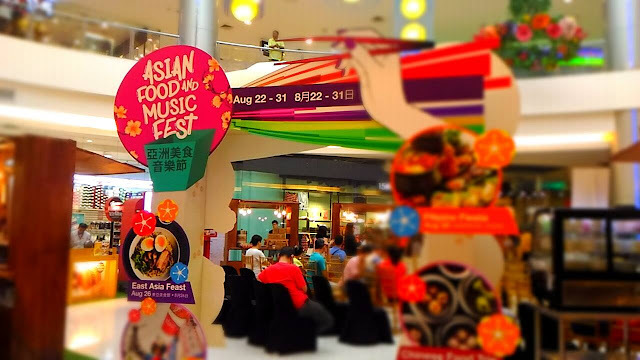 From August 20 till the end of the month, mall goers in Lucky Chinatown Mall will be treated to an Asian Food Festival that highlights the delectable cuisine of different countries in Asia, and a Music Festival which highlights Asian cultural music and dance, featuring local artists, schools, and participating establishments. Daryl Ong will also make a special appearance as he promote his new album. 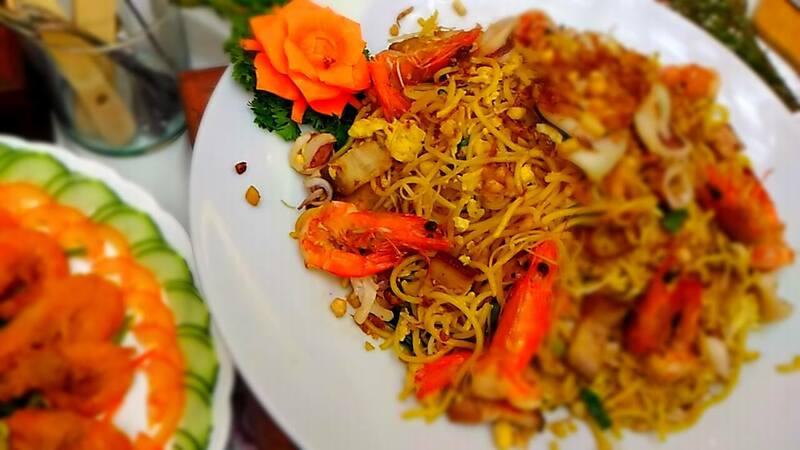 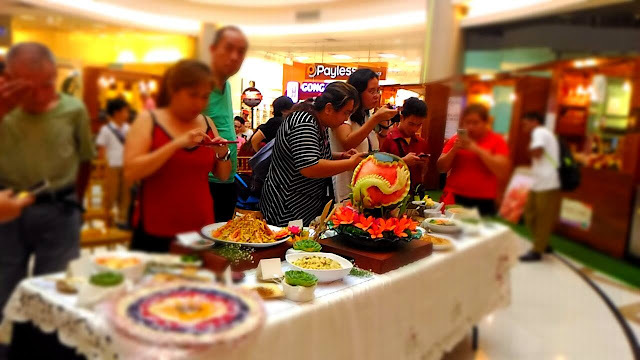 August 26 marks the 3-day feast at the Lucky Chinatown atrium. 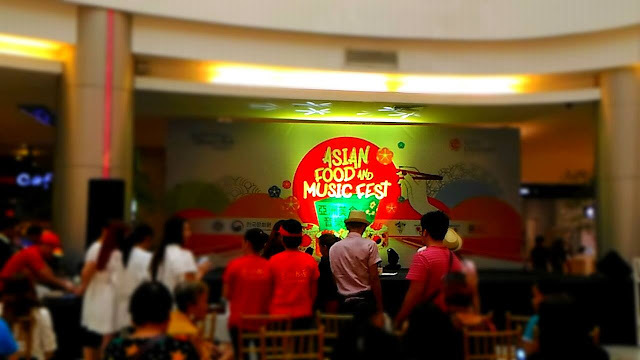 Different Asian countries will be featured every day beginning with East Asia Fest that highlights cuisines from Japan and Korea on August 26. 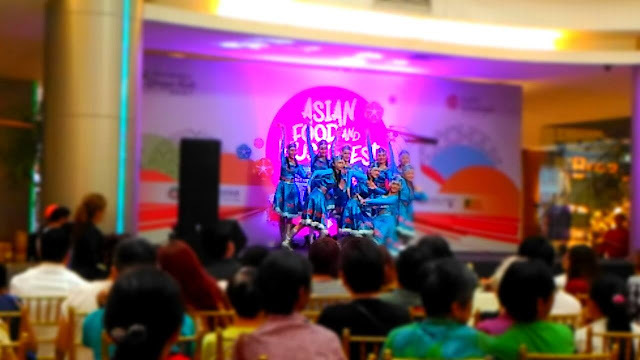 Aside from the feast, the guests will also be treated to a Japanese traditional and modern dance performance, and a K-Pop inspired performance. There will also be a ramen eating contest on August 26 and mall goers can join in on the fun. 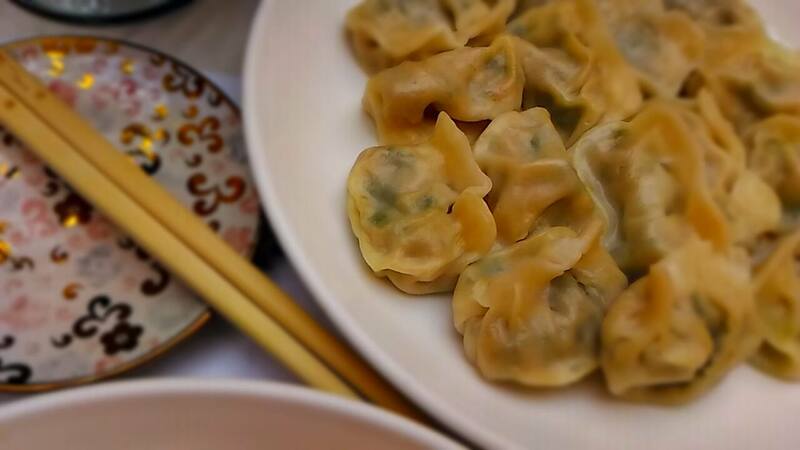 China is featured on August 27. 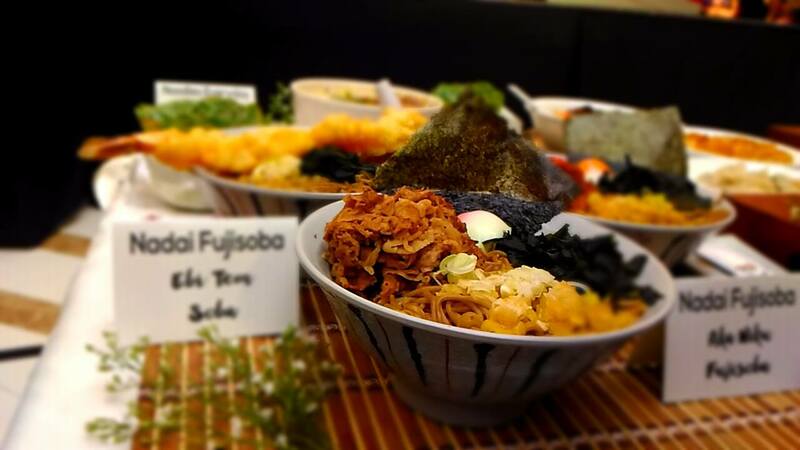 There will be a Chinese cultural performance and a cooking demo of making hand-pulled noodles. Chinese food delicacies are also available for purchase. 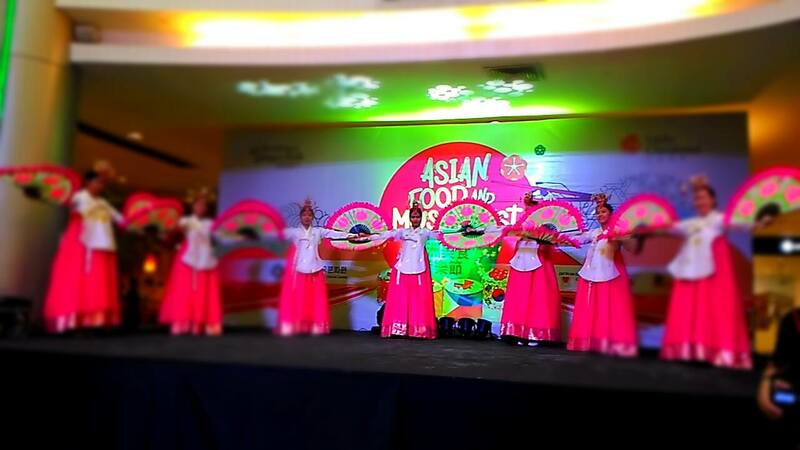 Filipino Fiesta is the culminating activity on August 28. Local dishes will be featured and there will be performances by local artists and bands.